Though harder, happier and a little more direct, Animal Joy is above all a Shearwater record: swooping, eloquent, concerned with nature. 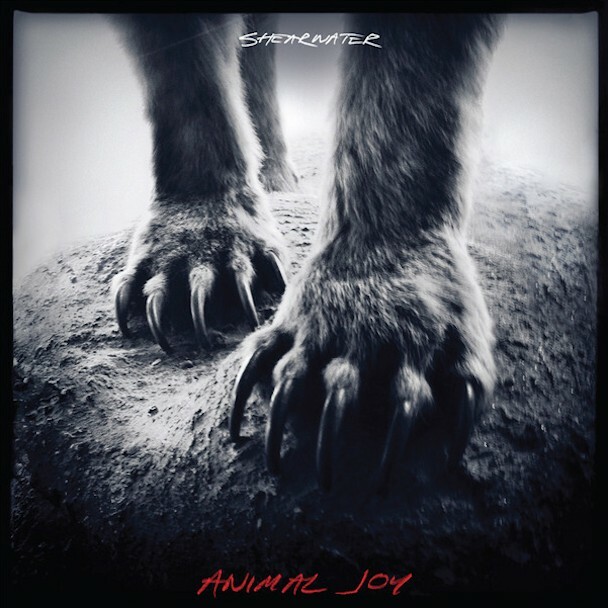 Animal Joy maintains the quality of Shearwater’s earlier outings without quite taking things to the next level they’re eminently capable of achieving. Animal Joy is a record that sees the band retreating back to the tool shed and returning with a few new devices. The trio tosses musical Hail Mary’s and nails it almost every time, producing a record that’s life-affirming in its grandiosity. While being Shearwater's most accessible record by some margin, it isn't quite the best, and toward the record's back half, it begins to become clear why. It is difficult to imagine that we will still be listening in a few years if they don’t begin to veer slightly from the template that most of this album relies on. Stripping away layers of orchestration and drama, the record exposes a muscular guitar- and drum-based simplicity lurking underneath, to mostly successful, albeit far more understated results. Purchasing Animal Joy from Amazon helps support Album of the Year. Or consider a donation?